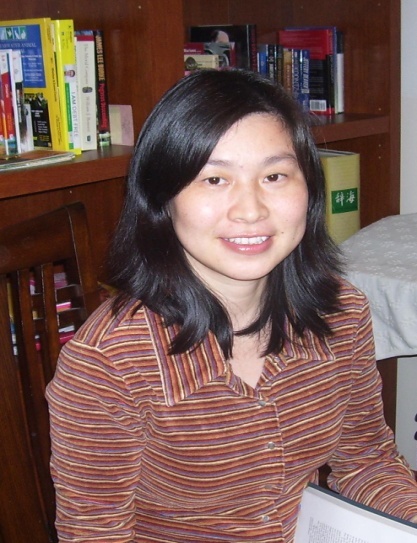 Heather Cai is the Information Technology Services Librarian at McGill University Library, where she plans, coordinates and implements library systems projects, and provides support for the use of library information systems and applications. Heather’s research interests include e-resources management, resource discovery, systems integration, digital libraries, authentication and access control. Heather has been involved in an effort of narrowing the Digital Divide between the western world and China through participating in various professional and scholarly activities in connection with professional librarians in China. Born and raised in Melville, Saskatchewan, May P. Chan graduated from the University of British Columbia in 2005 with a Master of Archival Studies (MAS) and a Master of Library & Information Studies (MLIS). She has been the Prairie History Librarian at Regina Public Library in Regina, Saskatchewan since September 2006. Her primary job responsibilities include providing reference service, maintaining the library’s local history and genealogy collection, and delivering a variety of public programs. In addition to her library work, she also serves on several committees, including the Regina Municipal Heritage Advisory Committee and the Regina Regional Youth Heritage Fair. Ray Fernandes is an Education Media Librarian with the Nova Scotia Department of Education. Much of his career has been with the Halifax Public Libraries where he worked in a number of roles including Youth Librarian, Adult Services Librarian and Branch Manager. 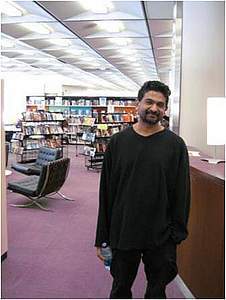 He also worked as Multicultural Services Librarian and Teen Librarian with the Edmonton Public Library. He is a member of CLA, NSLA and APLA, and sits on the Board of Word on the Street Halifax and the Teacher’s Advisory Committee with the Veiwfinders International Film Festival for Youth. My name is Chau Ha and I immigrated from Saigon, Vietnam in 1979 with my family. We settled in Saskatoon where I attended elementary school, high school and university. After graduating from the University of Saskatchewan in 1996 with my BScN and BA in Psychology, I went to Calgary where I worked as an R.N for 13 years. It was then time for a change of pace so I decided to enter librarianship. I had a friend who was a librarian and she always spoke highly of her profession and I was wanting to try something different. After a wonderful time at the University of Western Ontario, I graduated with my MLIS in 2010. My first librarian position was as a hospital librarian for the Victoria Hospital in Prince Albert, Saskatchewan. After nine months of working with the knowledgeable multicultural clinicians at this friendly hospital serving a large First Nations population, I got a position with SIAST Woodland Campus in Prince Albert, Saskatchewan. I currently work with librarians and library technicians across four campuses located at four cities across Saskatchewan as we provide library instruction, reference services and collection development to the various trades and technical programs that SIAST offers. SIAST strives to have a diverse work force in order to be representative of the diverse client population that attends this growing technical institution. Maha has been working in libraries for the last 18 years, but officially became a librarian in 2005, after graduating from University of British Columbia. She moved to Canada in 1994 with an MA in English. Since graduation, after working at different capacities at the Saskatoon Public Library, she currently works as the Saskatchewan Health Information Resources Partnership (SHIRP). Her broad research interests are in diversity and multiculturalism in libraries. While working on her previous research project, she had a difficult time finding the minority librarians in Canada. At the end of the project she set aside the time to create a network for visible minority librarians and ViMLoC was born. She is looking forward to connecting with various librarians across the country who are interested in cultural issues related to libraries. 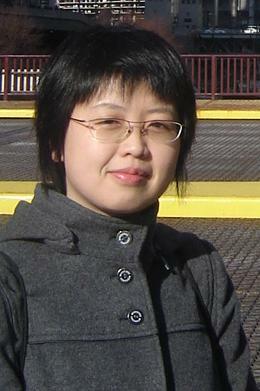 Ying Liu a reference and subject liaison librarian working at University of Victoria Libraries. She used to work as a college teacher in Shanghai, China. In 2001, she immigrated to Canada. From 2005 to 2008, she was a collection development librarian at the Dr. John Archer Library, University of Regina. She has an M.A. in Linguistics. 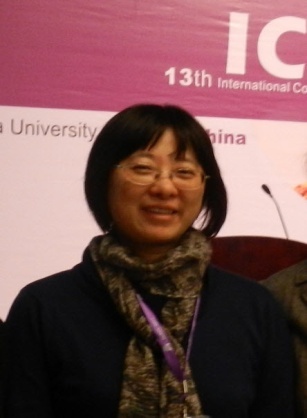 Her main interests are on Asian collections, bibliographic studies, patron services, international cooperation among libraries, and library services for international students. 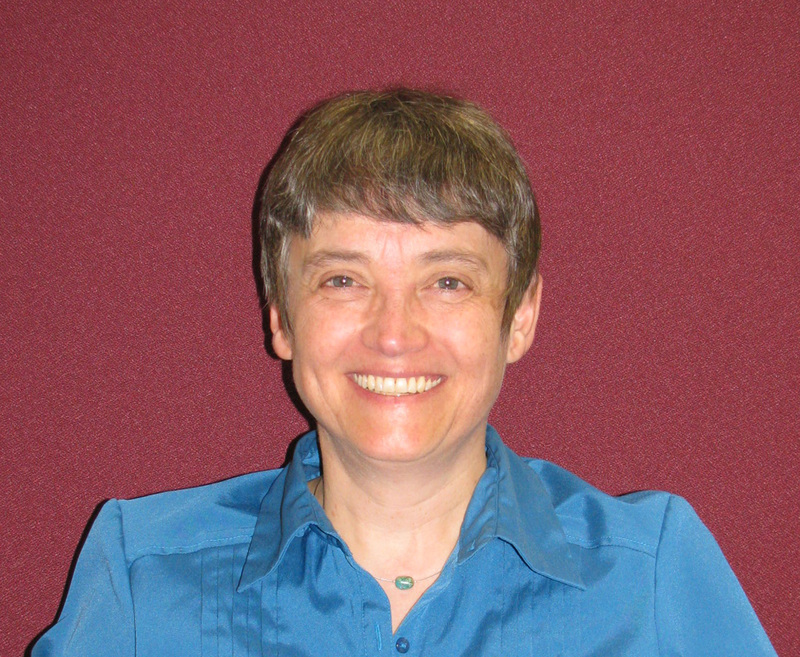 Norda Majekodunmi is a Reference and Instruction Librarian at Scott Library, York University. 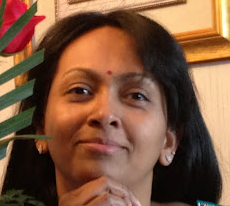 She is subject specialist for social work, human rights and equity studies, and linguistics/applied linguistics. 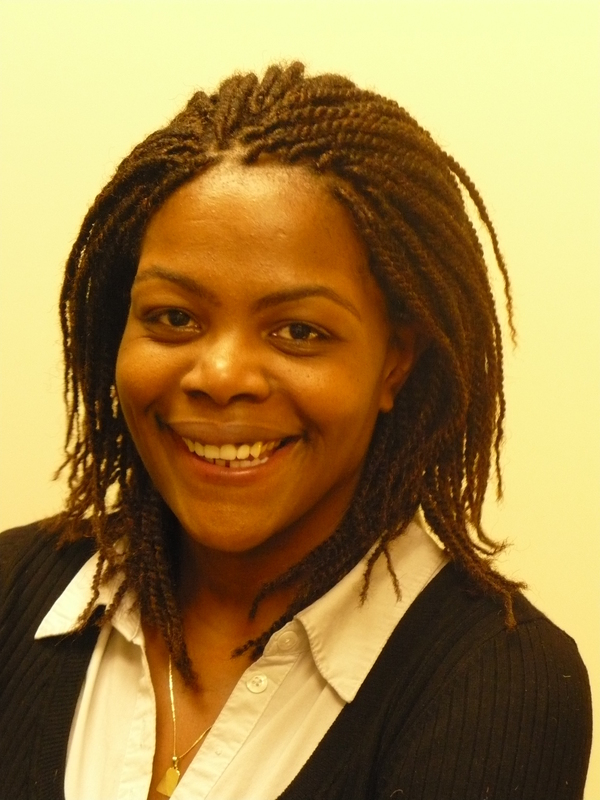 She recently contributed a chapter to Mentoring in Librarianship: Essays on Working with Adults and Students to Further the Profession (2011) and is particularly interested in a mentoring program for visible minority librarians and library students. 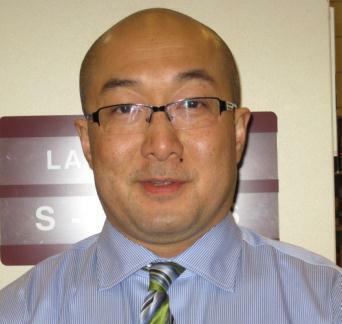 Kam W. Teo has been branch manager of the Weyburn Public Library within the Southeast Regional Library system in Saskatchewan since 2005. A two-time graduate of the University of Western Ontario, with an MLIS and MA in history, Kam attained his BA in history from the University of Saskatchewan. A reflection of the multi-ethnic and international component that is Canada, though born in Malaysia, Kam considers his background to be more firmly rooted in the American states of Louisiana and Virginia where his parents attained their university degrees. Kam is pleased to be part of a dynamic new group that speaks to the increasingly multicultural component of the library profession which is a reflection of the Canada that is home. Deb Thomas has worked in libraries for over 30 years, over 20 in public libraries. She is currently Deputy Chief Librarian of Burnaby Public Library in Burnaby, BC. While not a member of a visible minority herself, she works in a very diverse city where English is not the mother tongue for over half of the population and is very interested in actively recruiting librarians who represent the face of the community – and in effective ways of meeting the needs of that diverse population. I have just come across the ViMLoC by chance while exploring the CAPAL website. It seems to be an interesting forum. I myself am librarian (from Pakistan) living in Toronto with permanent resident status. May I be a member of this network? Do you have something for the newcomer (librarians) here in Canada? You can become a ViMLoC member by joining our listserv http://groups.google.com/group/vimloc/. See the contact page for more ways to join the group! One of our goals is to provide support for newcomer librarians. Join the discussion group to learn more.